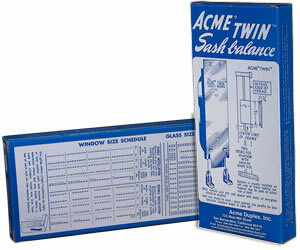 Acme Duplex™ is the authentic sash window balance. Invented and patented by our founder Aloysius F. Mantz in 1926, the Acme Duplex™ window balance continues to be the standard for double hung windows throughout the U.S. 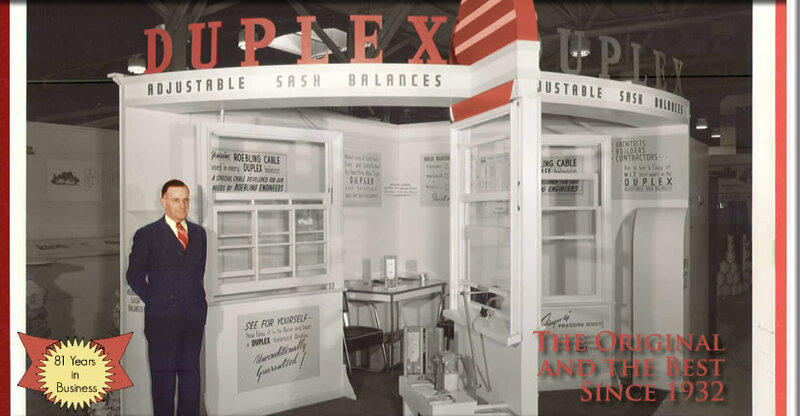 The traditional Duplex™ balance is manufactured today in San Bernardino California, using the best materials available, as originally specified by architect and engineer Mantz. Acme Duplex™ balances, Acme Twin™ sash balances and Overhead Mortise Tape are used in manufactured windows, and are available in hardware stores throughout America. 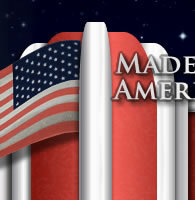 We are proud of our heritage and continue to insist on top quality. We invite distributors and retailers to look for the Acme Duplex™ trademark on each box, and to be sure to accept only authentic Acme window sash balances. View our Acme Duplex & Acme Twin Products. What are Sash Window Balances? Need help Installing your balance? 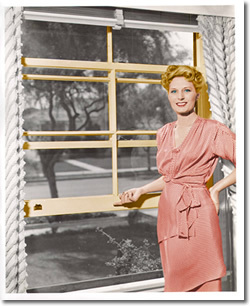 Preset Window Sash is historically a part of Acme Window Sashes.